August/September- James Morrison festival shows in Portugal, Switzerland, Germany, Dubai and the UK. 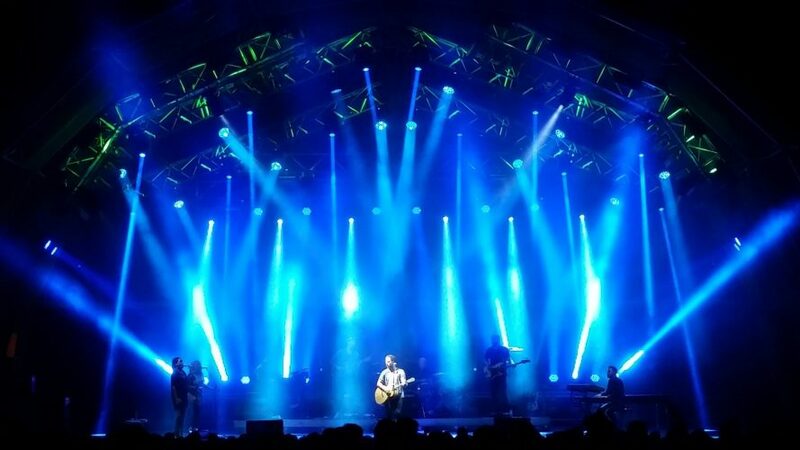 Lighting direction for James’ lighting designer Cate Carter of Bryte Design Studios, with a festival floor lighting package and crew supplied by Neg Earth. 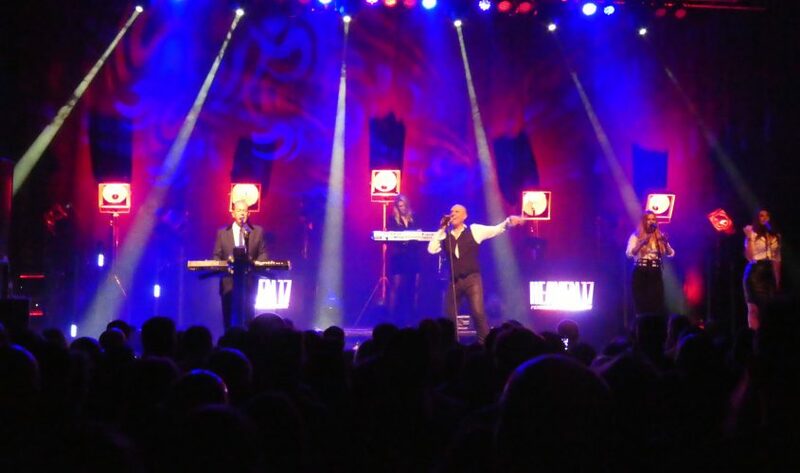 October- Heaven 17 “Penthouse & Pavement” 35th anniversary UK tour. Lighting design and lighting equipment hire. October- Gilbert O’Sullivan shows in the UK and Norway. Lighting equipment hire. November- Timeflies “Party In The Basement” European tour. Lighting equipment hire and lighting programming for the band’s production manager Mark Portlock. December- Beartooth UK tour. Lighting equipment hire to the band’s lighting designer Victor Zeiser of New York-based Squeek Lights.